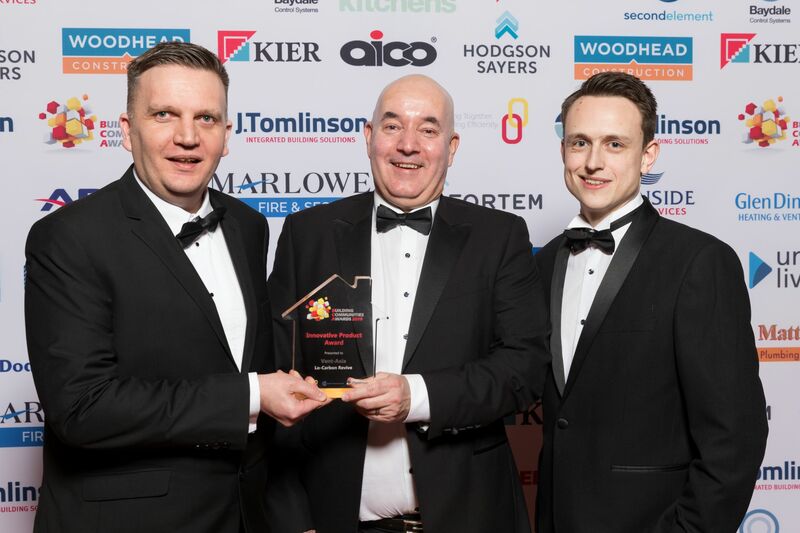 The Window Company (Contracts) has just been named the G-Awards Installer of the Year for the third time in five years. 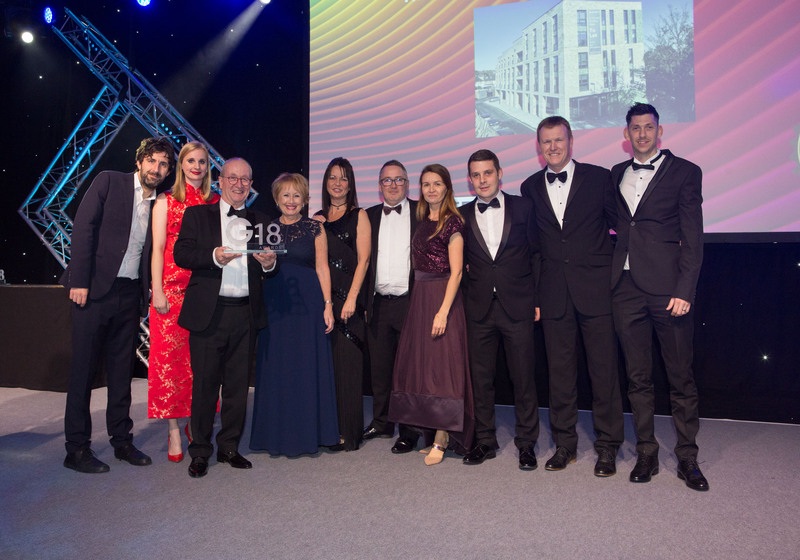 Vent-Axia is celebrating winning the Innovative Product category at the prestigious EEM Building Communities Awards 2019. 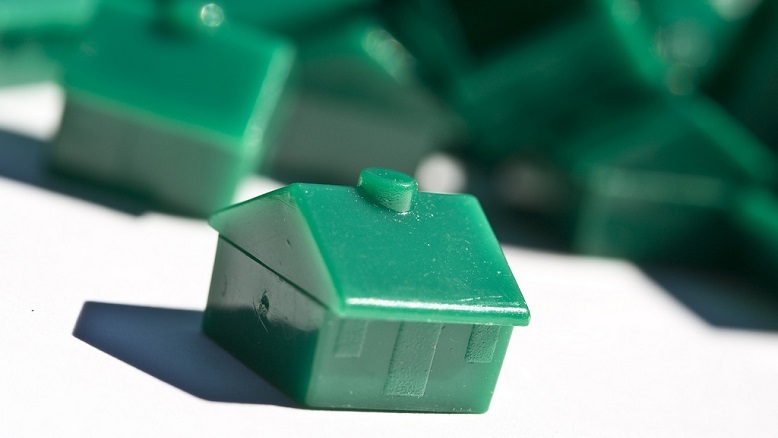 Does Sadiq Khan understand the meaning of genuinely affordable housing? 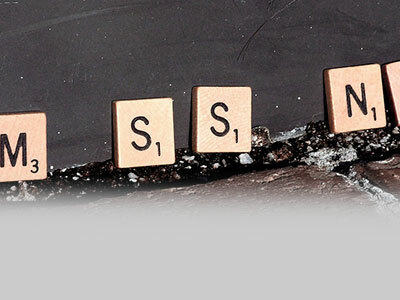 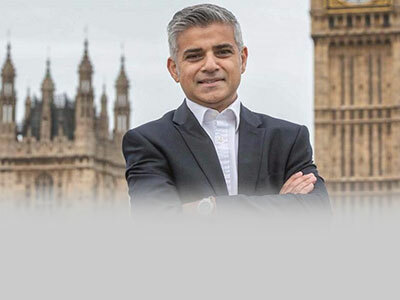 Read more about Does Sadiq Khan understand the meaning of genuinely affordable housing? 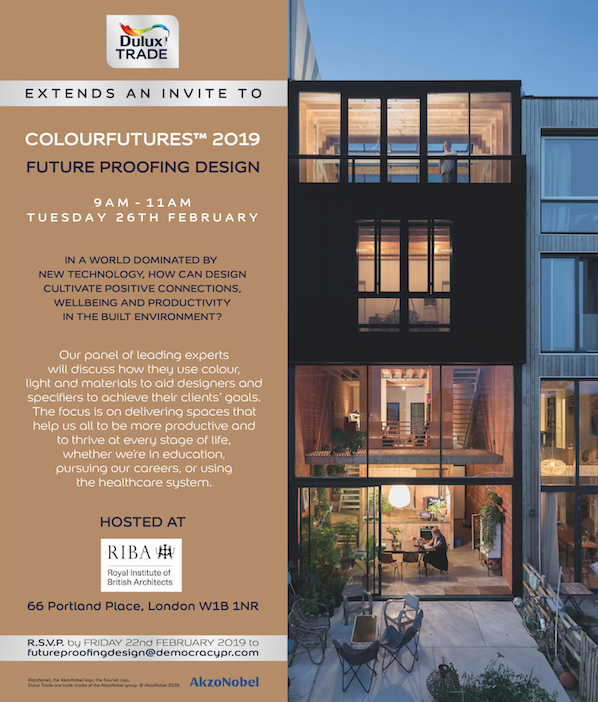 Dulux Trade has assembled a panel of leading industry experts to share their design insights and initiatives under the theme, ‘Future Proofing Design’ at RIBA London later this month.